Travellers are constantly increasing their information needs. Apart from the growing demand for more meaningful travel experiences, they also want travel destinations and businesses to meet the demand for communication and engagement—across all media and platforms. These communication and engagement needs include the whole spectrum; from traditional email marketing to social media such as Twitter and Facebook. But the latest trend in technology is happening elsewhere. Research shows that more consumers are using messaging apps compared to social networks, and this trend is fast extending to the travel industry where we are seeing chatbots as messenger apps being rolled out as a new and immediate interface of customer interaction. 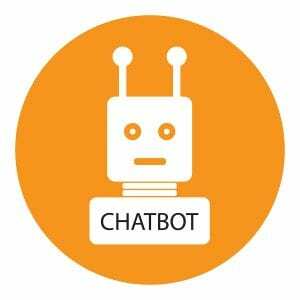 So, is your business or destination chatbot ready? According to the Mindshare AI Report, chatbots are starting to emerge as a transformative way of interacting with businesses and brands. Chatbots can be simply defined as artificial intelligence programs that conduct conversations with humans through chat interfaces. Consider a chatbot as a personal assistant who can respond to enquiries or give recommendations on a certain topic in a real-time manner. Chatbots simplify tasks for your customers. 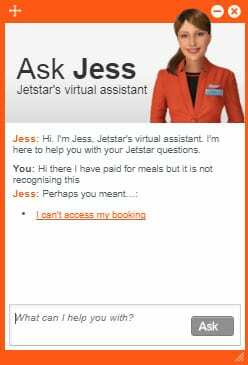 As an example, a travel supplier may develop a chatbot that provides relevant and beneficial answers to common travel questions. Rather than browsing numerous offers, the process of converting sales can be shortened by simply analysing the inputs created by the user such as budget, desired location, time, and availability. From these inputs, the chatbot can provide suggestions that meet the user’s requirements. While this doesn’t mean you should neglect the other social network platforms, this data presents an opportunity to engage where most of the customers are. 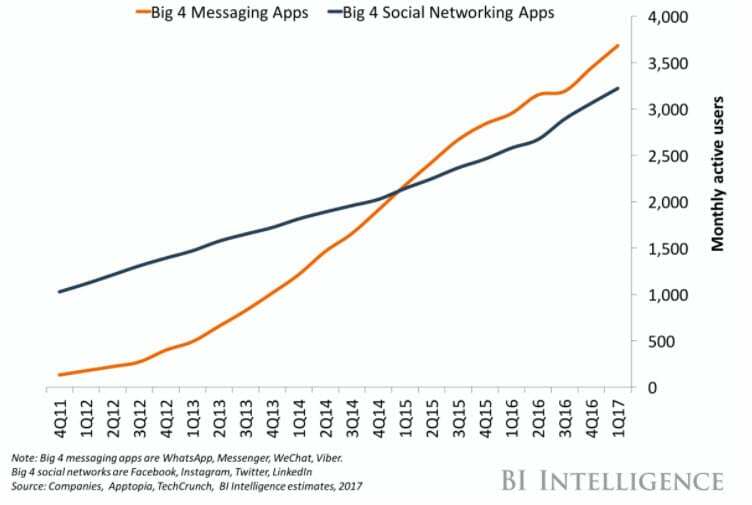 According to Chatbots Magazine, exploding popularity of mobile messaging apps and advances in artificial intelligence are converging to enable a new generation of tools that enable brands to communicate with customers in powerful new ways at reduced cost. Retailers, travel companies and technology firms are experimenting with chatbots, powered by a combination of machine learning, natural language processing, and live operators, to provide customer service, sales support, and other commerce-related functions. There are 2 types of chatbots. The most complex is driven by machine learning and artificial intelligence. This type of chatbot understands language and commands, and learns as it goes along. “Over time, the computer itself – whatever its form factor – will be an intelligent assistant helping you through your day. We will move from mobile first to an AI first world”. The second is driven by a set of pre-determined answers that are pre-programmed and driven by a set of rules. These need to be manually programmed and tend to represent a large set of frequently asked questions. Chatbots and conversational commerce are being used in various industries, and tourism and hospitality is just one of the many sectors that stand to benefit from chatbots. Chatbots are ideal for customer centric businesses and destinations. They can serve as 24/7 front-end customer care specialists. Gone are the days of responding manually to comments and enquiries in your blog, website, and social media channel. Chatbots are capable of totally transforming visitor servicing in destinations after hours. Frequently asked questions and enquiries can be answered any time of the day or night, including when travellers are arriving at a destination and the visitor information centre / welcome centre is closed. Responses can be automated using intelligent chatbots that can efficiently carry out basic requests for information. Chatbots meet the “instant” in instant messaging. When the Chatbot doesn't work! Customers can be served quickly as time spent on hold waiting for enquiries to be answered is reduced / removed. Chatbots drastically reduce overheads (particularly for contact centres). 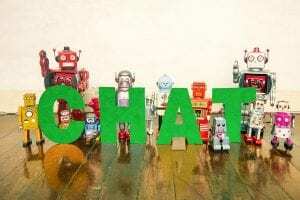 Chatbots promote relationship management. As counter-intuitive as it sounds, bots are great at managing relationships with human beings. With thoughtful pre-programming, chatbots can supplement the entire travel experience, beginning with automated pre-arrival reminders, to suggesting nearby entertainment spots and transportation facilities at destination. Humans are open to using chatbots. In a recent study by Retale, when asked whether or not they had ever used a chatbot, almost 60% of respondents answered “yes”. And of those who hadn't tried a chatbot, 53% said they were interested. Market research as you go. From a research perspective, imagine the rich qualitative data you will collect concerning your customers. You can refine, change and develop travel products as you see trends emerging. Chatbots are multilingual. Imagine the diverse markets you can reach! Post-trip, bots may send out feedback forms that can solicit valuable information on how your business could further improve a guest’s travel experience. 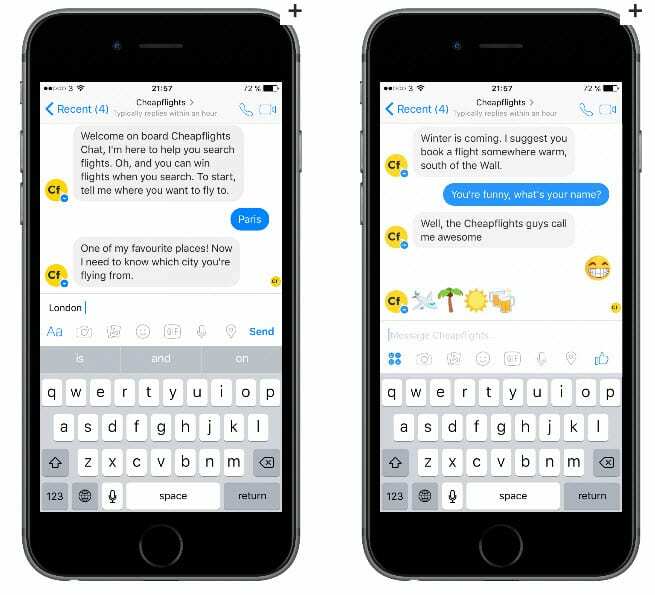 Expedia is leading the rest of the field in terms of deploying chatbots to engage customers on their websites and social media. Chatting with Expedia in Messenger allows the traveller to book a hotel within the app, only being redirected to the Expedia website to input payment details. Some 4 to 5 years ago, this simple process was one of the main reasons why hotlines were always busy. Now, with chatbots, customers can easily manage their own bookings without needing to wait on the line for the next available representative. Kayak is one of the well-loved bots in the travelling scene. All the information you will ever need about flights, rental cars, hotels, and activities are fully integrated into its program. But it doesn’t stop there. Kayak goes beyond by giving travellers the option to view a list of places they could go on a specific budget, and keeps travellers updated on future travel plans through Messenger. This practically draws the traveller back to the marketing funnel, creating a loop in the customer lifecycle which translates to maximised returns. By using intelligent chatbots to respond to traveller enquiries, your business can concentrate on other areas of opportunity such as mapping out plans to increase repeat business and gaining loyalty for future travels. Learn more about how bots can help your travel business. We will be covering this topic in the upcoming Tourism Marketing Rockstar Convention, happening on 14 September 2017. The annual conference will be held in the world-famous Bondi Icebergs, Bondi Beach.